Fairy LiceMothers answers common FAQ about head lice. 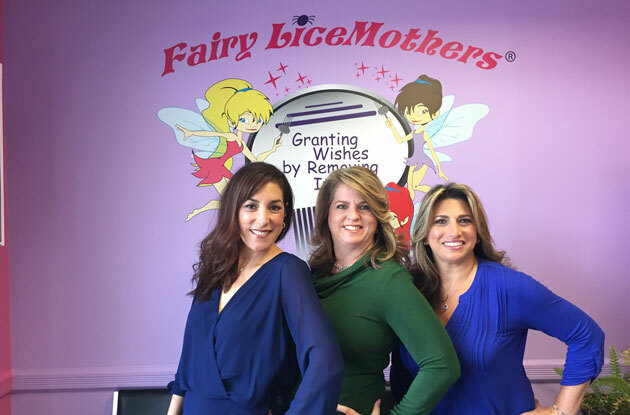 Fairy Lice Mothers opens third location in Glen Head on June 3. 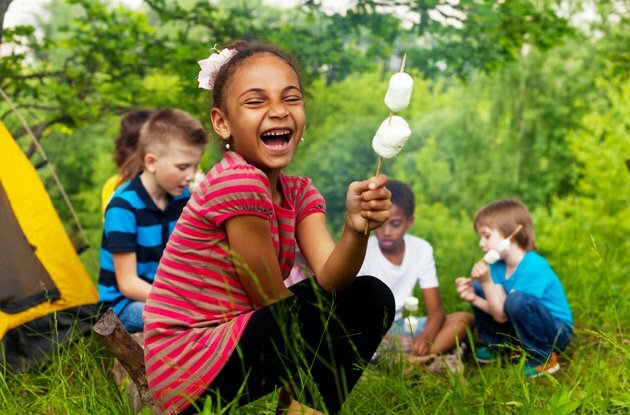 Carol Gilbert, president of Fairy LiceMothers, shares what you need to know about preventing, treating, and getting rid of head lice. 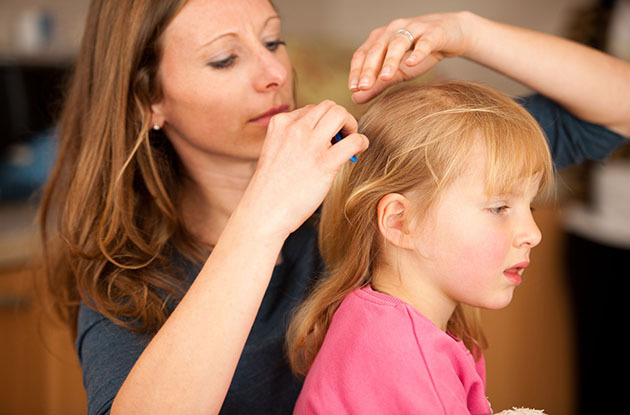 Ask the Expert: How Can I Prevent Getting and Spreading Lice? 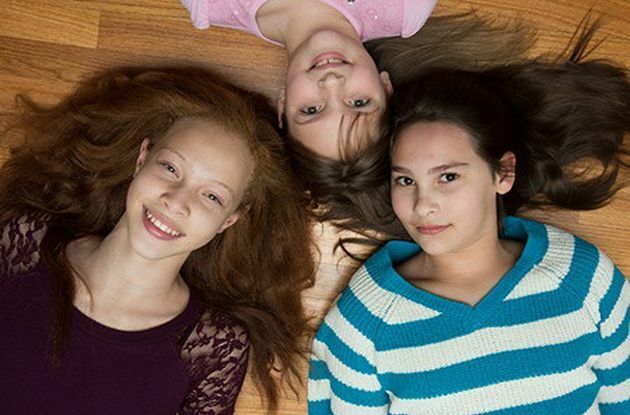 Ask the Expert: What are Ways to Cope with the Stigma of Lice? If your child has lice, they might feel embarrassed. 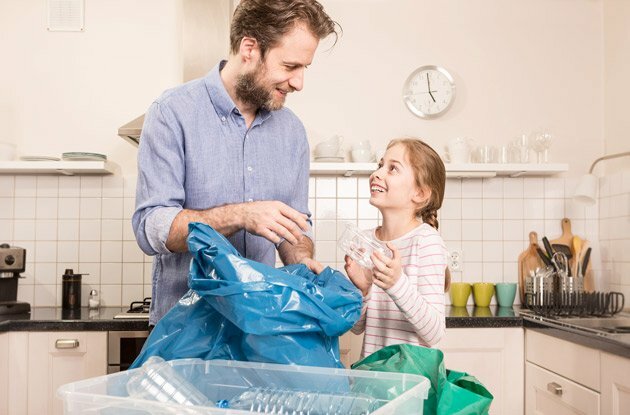 Local experts weigh in with what to say to your child so he can cope with the stigma of lice, as well as reasons why you shouldn't feel ashamed about him having lice. Ask the Expert: What Are the Various Treatments to Get Rid of Lice? Ask the Expert: What Should I Know About Lice? Head lice screening and removal company Licenders uses new tool called the LouseBuster to dry up and kill eggs and bugs in 30 minutes. The quick head lice removal technique uses a concentrated flow of hot air. 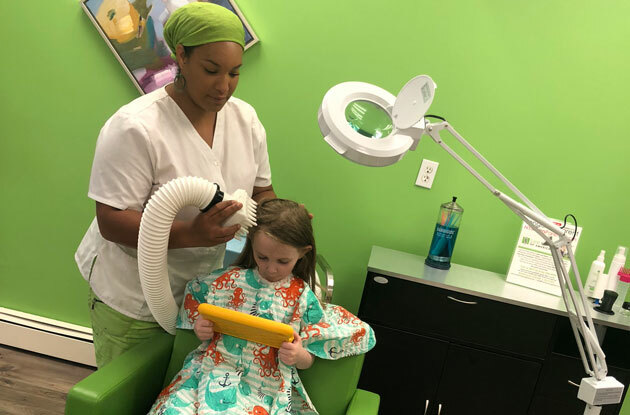 Lice Tamers, headed by seasoned lice remover and certified nurse practitioner Melissa Levin, will now add a new element to the lice removal business: a cleaning service. 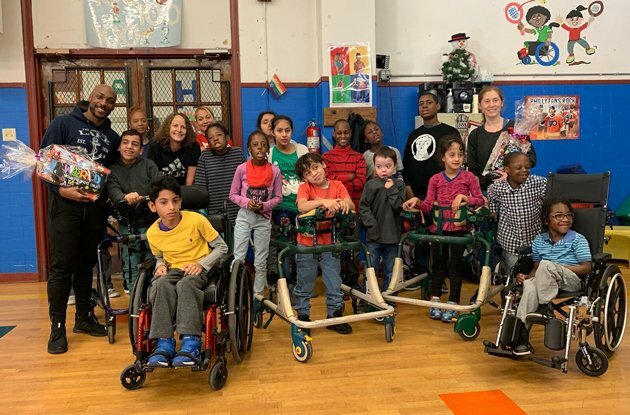 Find lice removal specialists in New York City, Long Island, and the NYC suburbs, including Westchester and Rockland Counties in New York and Fairfield County in Connecticut. 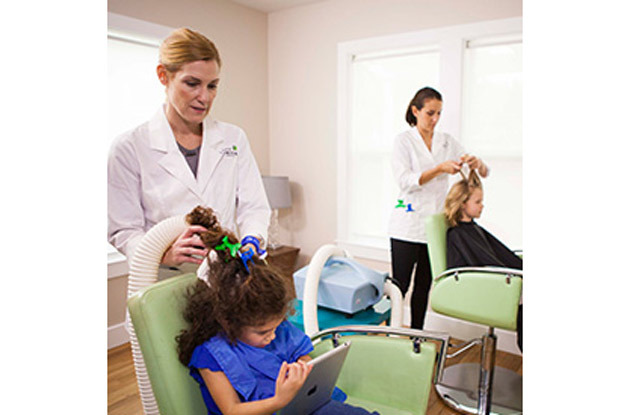 These lice removal specialists in Fairfield County, Connecticut, offer both salon and in-home services for kids and families. While lice and nits are not technically dangerous, these creepy critters are unwelcome in any home or classroom. Find out how to get rid of them for good. 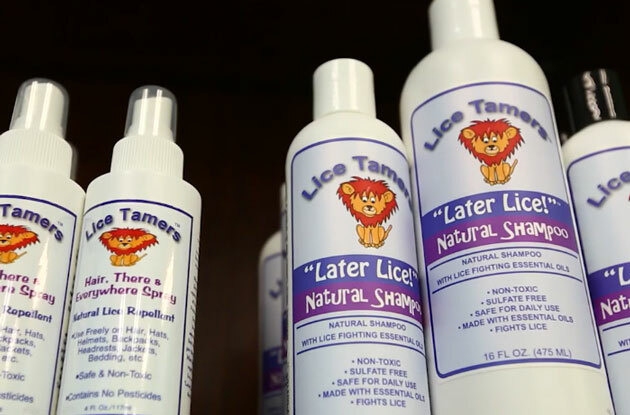 Lice and nits beware: The Lice Lady of Westchester now makes house calls. Head lice infestations can be stressful, embarrassing – and awfully itchy.